As much as we strive to live in a paperless world, there are bound to be times when you need to print. Fortunately, you can do that directly from your Android phone or tablet, even if you don’t have a wireless printer. 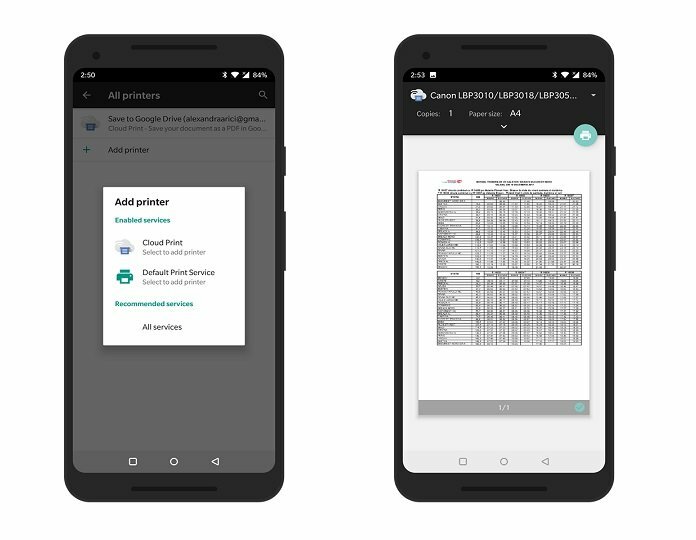 Good old Google has created a system that links your printer, Chrome account and phone in order to let you print seamlessly from your mobile device. It’s called Google Cloud Print and works with most printers out there. Even so, some models aren’t be supported, so before anything, you might want to check Google’s list to see whether your printer is good to go. If it is, you’ll need to follow these instructions to connect to Google Cloud Print. Open up Chrome on your desktop computer and Sign-in with your Gmail account. Access Settings (the three dot-menu located in the top-right corner). Go to Advanced Settings (by clicking on Settings, now in the top-left corner). 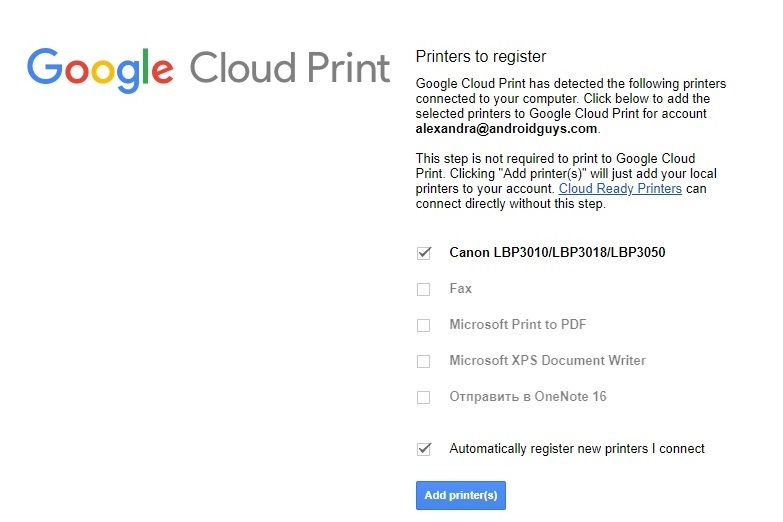 Click on Google Cloud Print>Manage Cloud Print devices>Add Printers. Now take out your Android device. 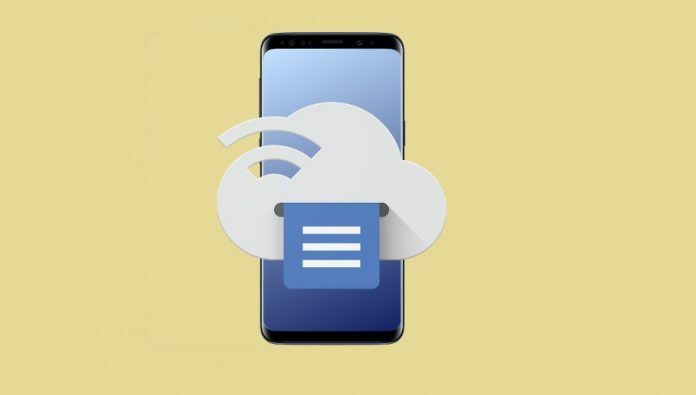 You’ll need to have the Google Cloud Print app installed on your phone/tablet. Some handsets already have it onboard, but if yours doesn’t you can always download it from the Play Store. You won’t have to run the app once you install it, because it functions as an add-on. 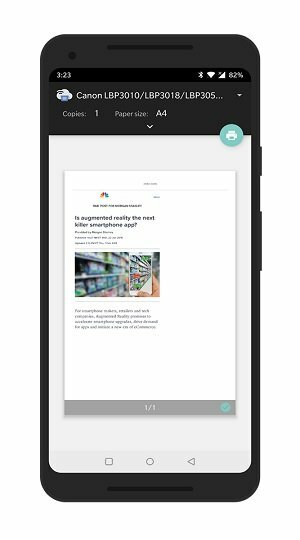 Open a document/picture you’d like to print on your phone. Tap the three-dot menu in the right corner. Click Print and then Cloud Printing. Select the Printer you want to print with. If you don’t see it right away, tap on All printers to see a list of all the printers that are connected. Once you’re all set, tap on the print button and wait for the printing job to start. On top of being allowed you to print documents and pictures, Google Cloud Print also lets you print webpages from Chrome or Gmail. You should find the Printing option in Chrome under the Share option in Settings. While in Gmail, you simply have to tap on the three-dot menu located in the top right corner to find it. Have you ever tried Google Cloud Print to print from your Android device? We’d like to hear your thoughts on using the service, so let us know in the comment section below.